Jacques Oudart belongs without any doubt to the upcoming stars of the Champagne area. The Oudart Family has been involved in Champagne making since the late 1950’s. 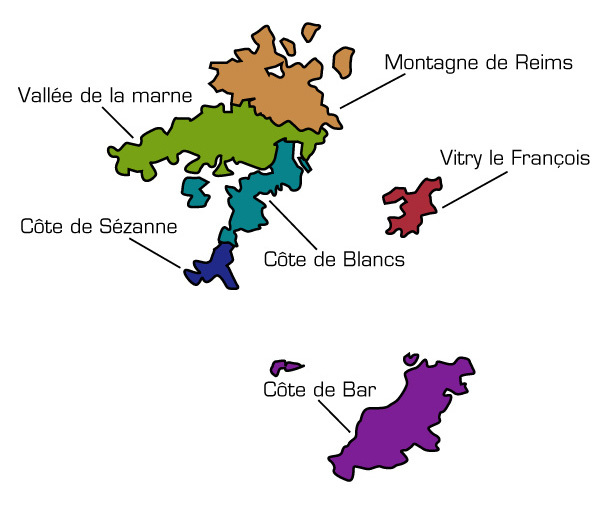 They own 22 acres spread mainly over 2 regions: Vallee de la Marne and the Epernay area. This is definitively a major asset as it gives Jacques the possibility to blend all 3 grape varietals and still have the influence of all the various terroirs. The Champagne area of wine production is about 84,000 acres spread over 100 miles from north to south. 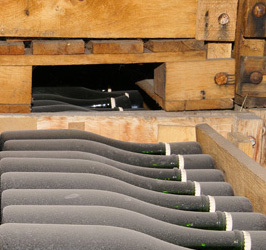 Pinot Noir, Pinot Meunier and Chardonnay are the 3 grapes used for the production of Champagne wine.